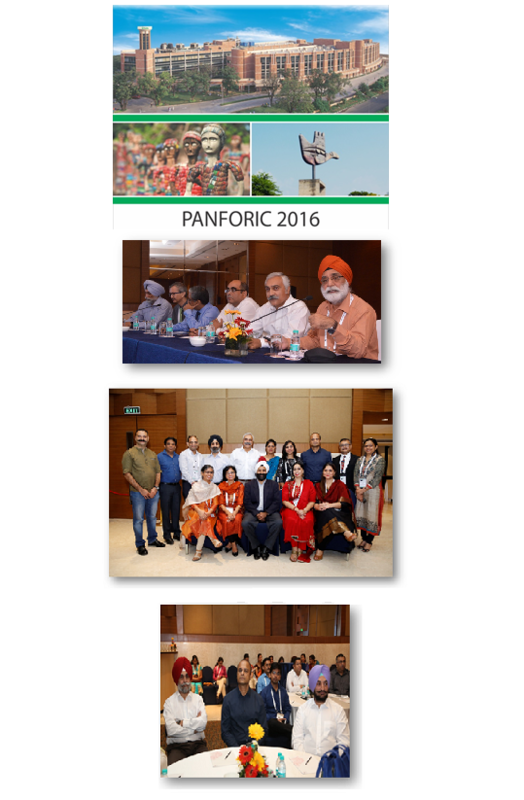 Fortis Mohali hosted PANFORIC, 2016. 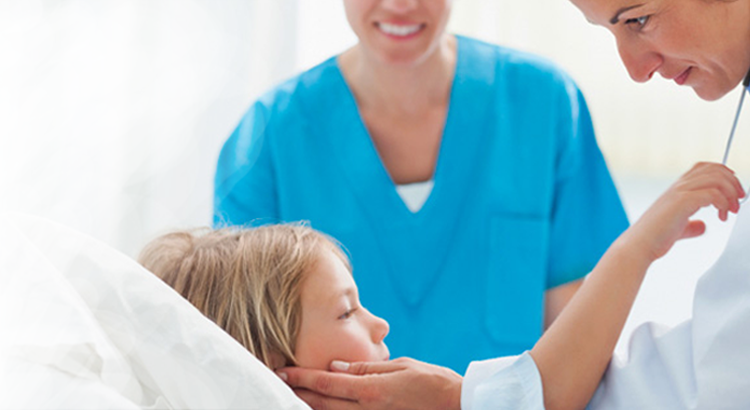 The conference saw participation from infection control nurses & officers, microbiologists, nurses, clinicians, intensivists, surgeons and administrators. 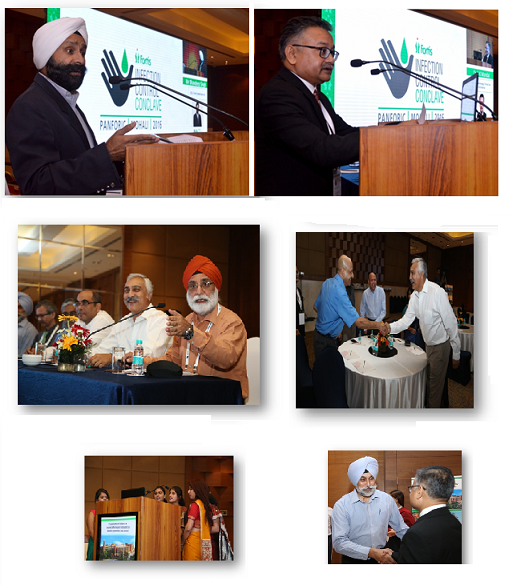 The gala night was attended by Mr Bhavdeep Singh, CEO, Fortis Healthcare Ltd, Mr Sanjeev Vashisht, CEO, SRL Diagnostics, Dr Bishnu Panigrahi, Senior Vice-President, Medical Operations, Dr Anita Arora, Head Quality and Patient Safety, National Lead, Dr Murali Chakravarthy, Director, Anaesthesia & Chairman, CIPCC, Mr Michael Moorehead, Head of Nursing Pan India, Mr Ashish Bhatia, COO, N&E, Col HS Chehal, COO, NCR, Air Marshal B Keshav Rao, RMD, NCR, Dr Gurbir Singh, RMD, N&E, Dr Pinak Moudgil, FD, FEHA, Mr Vivan Singh, Fortis Ludhiana, Mr Abhijit Singh, FD, FHM, and many other eminent guests.